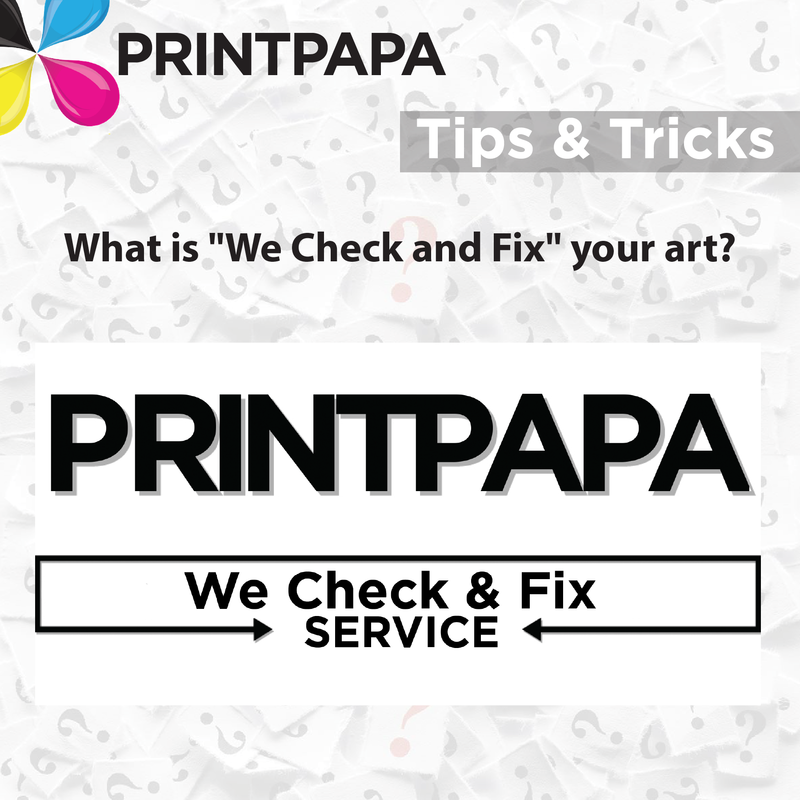 We Check & Fix is a fee based service (from $25 to $45) to check your artwork and make fixes and send you a PDF Proof. This popular service allows print buyers to make sure the file is print ready and no issues will occur in the printing process. This entry was posted in Design Tips, Marketing, Tips & Tricks on January 23, 2017 by Shawn Nag.